Maria is an Associate Professor in the Department of Ecology, Evolution, and Environmental Biology (E3B). Her research integrates a wide range of empirical and analytical tools to disentangle the ecological and environmental drivers for the emergence of vector-borne diseases, particularly tick-borne. Current research focuses on the role of pathogen interactions, host community composition, climate and land use change in the epidemics of multiple tick-borne pathogens in the United States. Other research interests include landscape ecology, evolutionary ecology, behavioral ecology and conservation biology. Danielle is interested in evolutionary genetics and how various parasite species (ecto and endo) along with pathogens affect host health and composition. 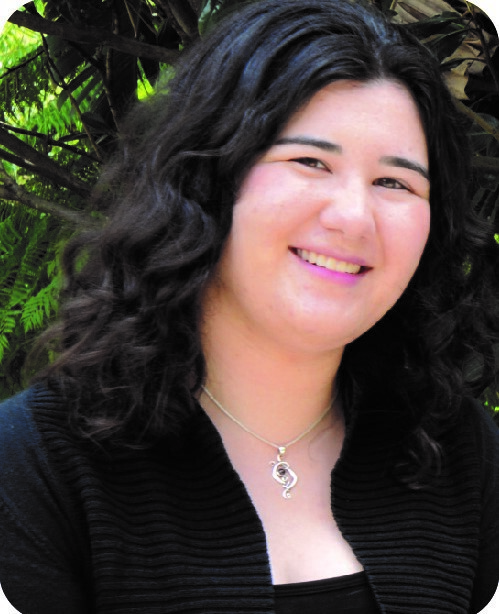 Pilar is an early-career biologist, graduated from the University of Buenos Aires in Argentina. Her main research interests are on the eco-epidemiology of vector transmitted diseases, mathematical modelling and complex systems. She integrates traditional epidemiological research with an expanded perspective that includes eco-bio-social determinants, their eventual interactions and spatial patterns. Her ultimate goal is to identify critical factors affecting disease transmission, which will aid in the design of improved intervention strategies and tools to alleviate the biological and socio-economic burden of vector-borne diseases. Her past experience has been on Chagas disease research, conducted in indigenous rural communities of northern Argentina. Within the lab, she will study the dynamics of Coupled Natural and Human systems (CNHs) in tick-borne diseases in Northeast. 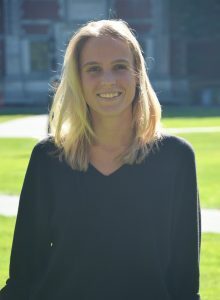 Isobel completed her Ph.D. in 2017 at the University of Sydney (Australia) during which she investigated the genetic and mechanistic basis of worker sterility in the honey bee. Isobel’s main research interest is unravelling the genetic and mechanistic underpinnings of arthropod traits. 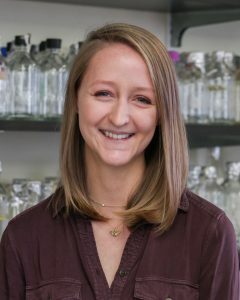 In her current role she will study a new arthropod system (ticks) and apply molecular technologies to fundamental research questions in tick biology. Ángel G. Muñoz is an Associate Research Scientist in IRI’s climate program; he also leads the Latin American component of the Columbia World Project “Adapting Agriculture to Climate Today, for Tomorrow” (ACToday). Muñoz is working on climate predictability at multiple timescales, and the interface between climate and health. He is interested in the role of climate on vector-borne diseases like malaria, dengue, chikungunya and Zika, particularly in terms of how different climate signals can help predict suitable conditions for the occurrence of epidemics. Muñoz holds a PhD in Earth and Environmental Sciences (Columbia University) and he was Associate Professor in the Department of Physics at Zulia University, and co-founder of the Center for Scientific Modeling (CMC, Zulia U. ), in Venezuela. 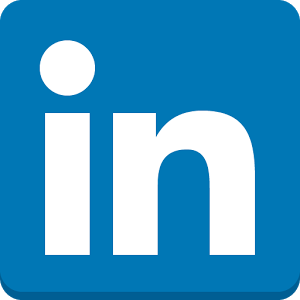 For a list of his publications click here. Meredith is a third-year PhD student and has a background in community ecology and conservation biology. Her previous master’s research examined the impacts of suburbanization on trematode infections in green frog populations. For her dissertation, she is researching how land alteration and habitat disturbance alters host movement, community assemblage and vector genomic differentiation in the Diuk-Wasser lab. Pallavi is a second-year PhD student exploring how anthropogenic land-use and climate change affects vector population dynamics and vector-borne disease risk. Pallavi holds an MPH in infectious disease epidemiology, and has experience in disease surveillance and health communications at the local and national level. Her research aims to integrate health behavior surveys, entomological fieldwork, and remote sensing/environmental data to develop mathematical and spatio-temporal models of disease risk. Heather is a first-year PhD student interested in studying viral ecology and emerging infectious diseases from wildlife. She holds an MPH in epidemiology of microbial diseases and has experience with wildlife disease surveillance and viral genetics and evolution. Her current research aims to distinguish ecological and genetic factors that contribute to risk of zoonotic spillover from wildlife, with particular emphasis on global patterns of recombination for coronaviruses in bats. She has broad interests in bioinformatics, evolutionary analysis, and mathematical modeling as tools to help describe patterns and define factors that contribute to viral emergence. Avriel is a second year Masters student with a B.S. in Aquatic and Marine Science from SUNY College of Environmental Science and Forestry. Her experience with infectious diseases in aquatic ecosystems during her research work with United States Geological Survey led her to move to Ecuador in July of 2016. There she helped to provide relief from the 2016 7.8 magnitude earthquake and then co-founded an NGO, Walking Palms Global Health Initiative. The NGO focuses on disaster relief, holistic recovery, and research. Her current investigations look at Zika, Dengue and Chikungunya Viruses, disease ecology, psychology, integrating ecosystem- community health, and sustainable community development. Sophia Raithel is a second year Masters student studying the effects of hunting on primates using a quantitative modeling approach to map habitat suitability. 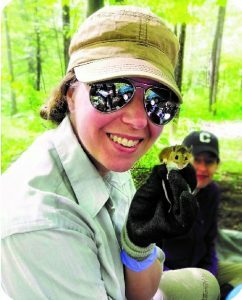 In the past, Sophia worked with ticks in Hudson Valley, New York, and studied the small mammal community ecology associated with Lyme disease. She currently works as a lab research assistant on several eco-epidemiology projects in the lab. 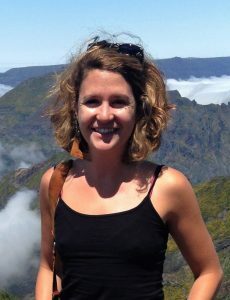 Laura is interested in the effect of anthropogenic drivers, specifically related to land conversion and habitat fragmentation, on spillover (and spillback) of zoonoses and examining the relationships within and between systems that allow for pathogen emergence, transmission, and establishment. Max is a Columbia medical student, currently completing an MD-MS in biomedical sciences. 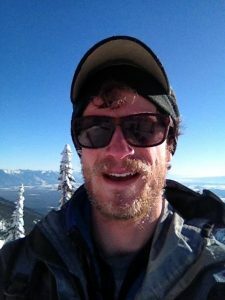 His research involves mechanistic modeling of tick behavior and microbiological work on borrelial host specialization and eco-immunology. Clinically, his interests include infectious disease, wilderness medicine, and immigrant health.